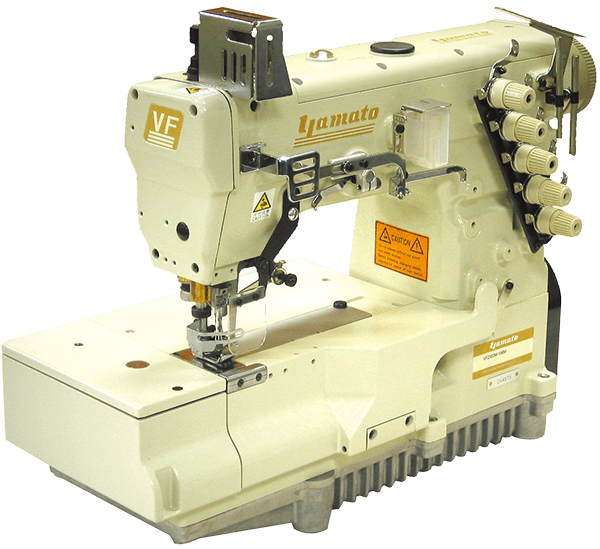 Economy Type Sewing Machines | Products | Yamato Sewing Machine Mfg. 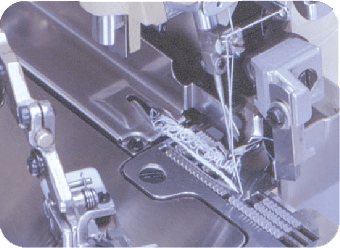 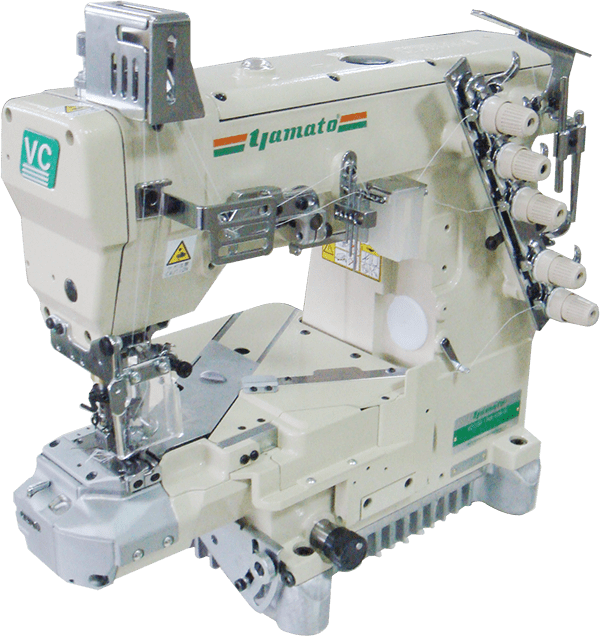 Co., Ltd.
VG3511-8F Cylinder Bed Interlock Stitch Machine for Hemming with Left Hand Fabric Trimmer with Active Thread Control, offers Stress-free Handling, Material Saving and Easy "Stitch on Stitch" Overlap. 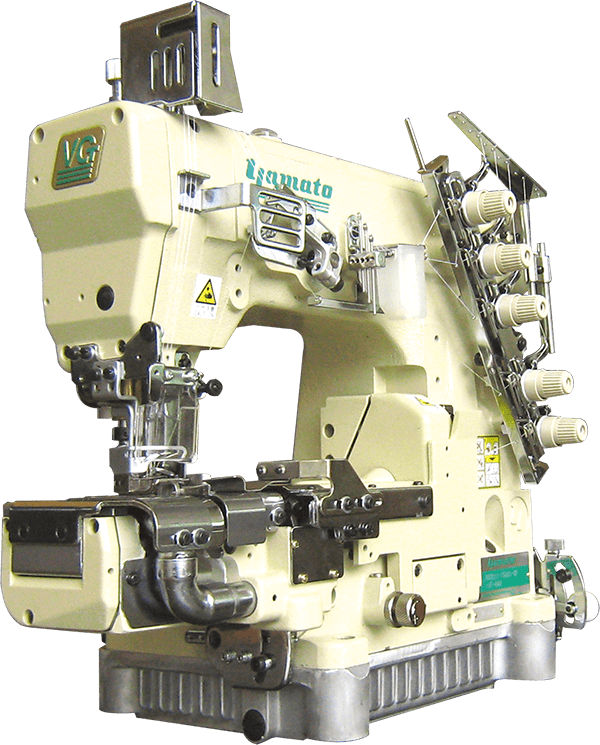 High Speed Flat Bed Interlock Stitch Machine Yamato VF2300M class is Your Practical Solutions for Good Quality Garments. 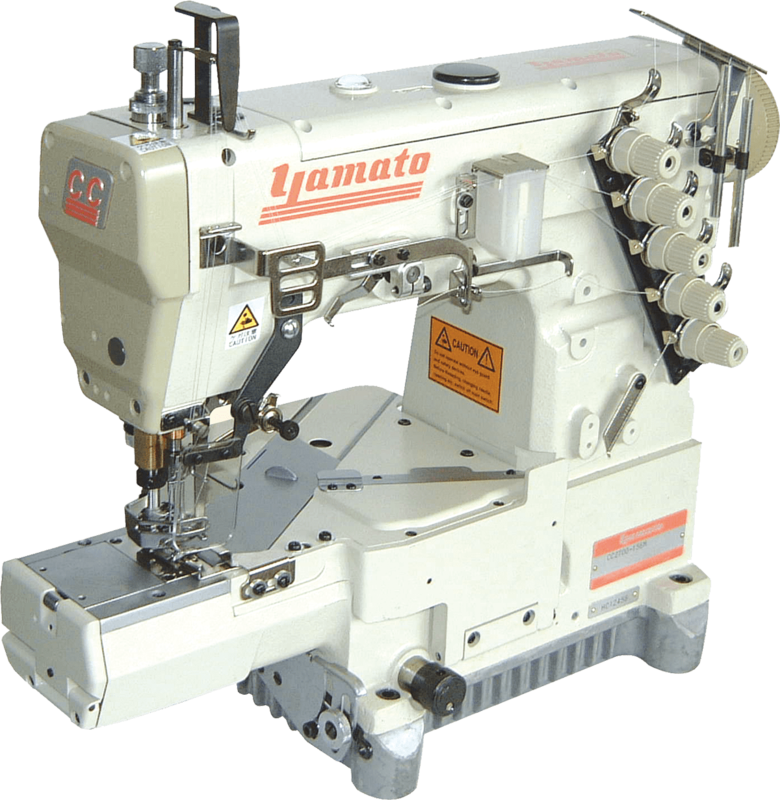 Yamato's VT Series is dedicated to ideal sewing experience, you never had before! 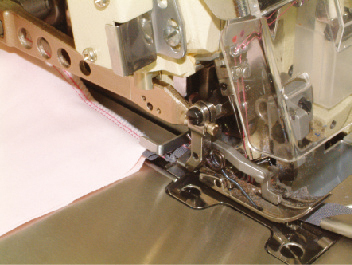 The machine can perform neat and uniform finish on both lightweight and heavy weight fabric with little adjustment. 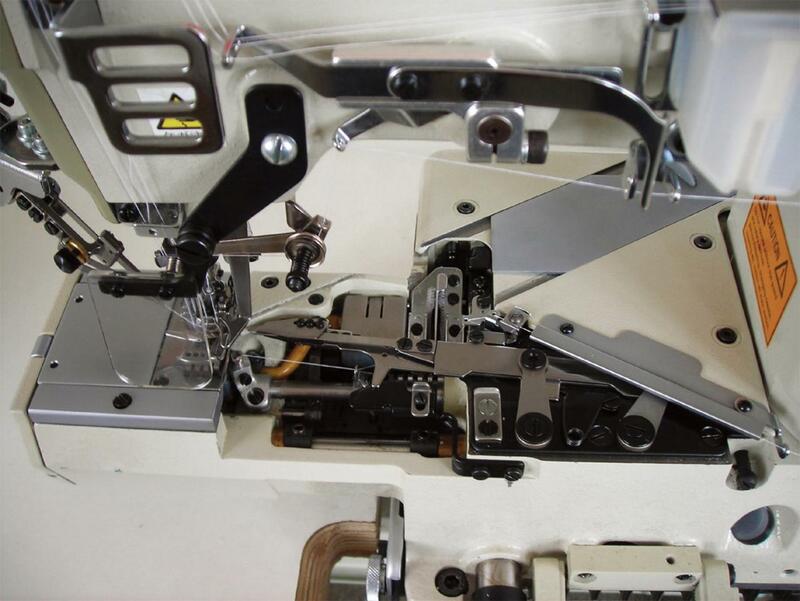 Furthermore, various fabric guides enable sewing covering, hemming, binding freely. 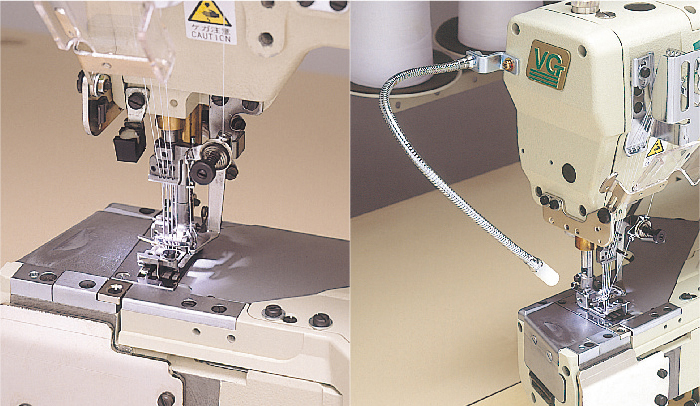 Non-stain Technology and a Capability for a Wide Range of Sewing Conditions Gives You High Quality. 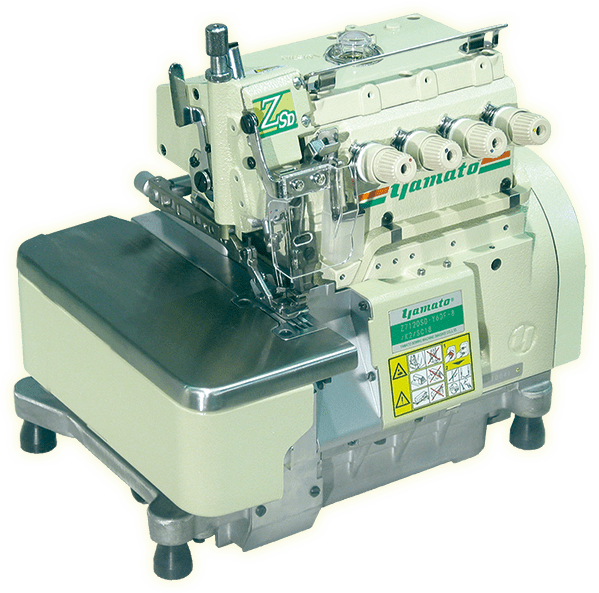 Yamato Z7000SD-8 & Z7500SD-8 series are Economy Type Overlock & Safety Stitch Machines which offers not only neat clean seaming but also the stain free dry finish without sacrificing high speed operations or higher durability, thanks to Yamato's signature "Speed + Dry" Technology (a.k.a. 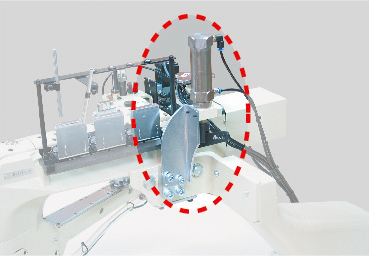 SD Technology). 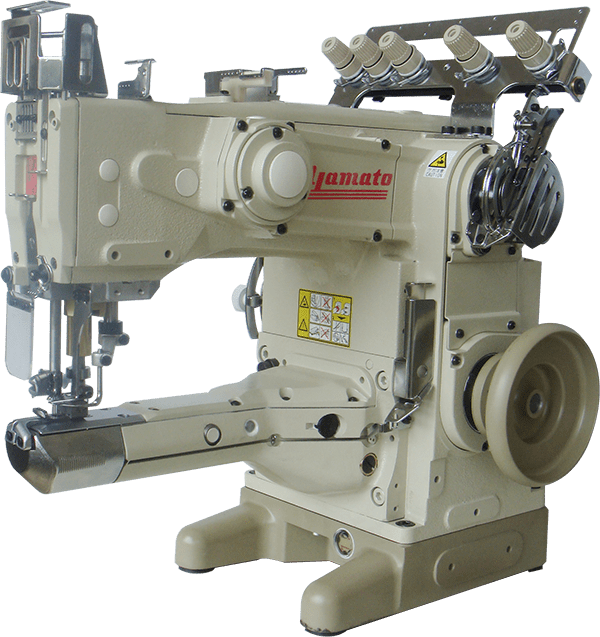 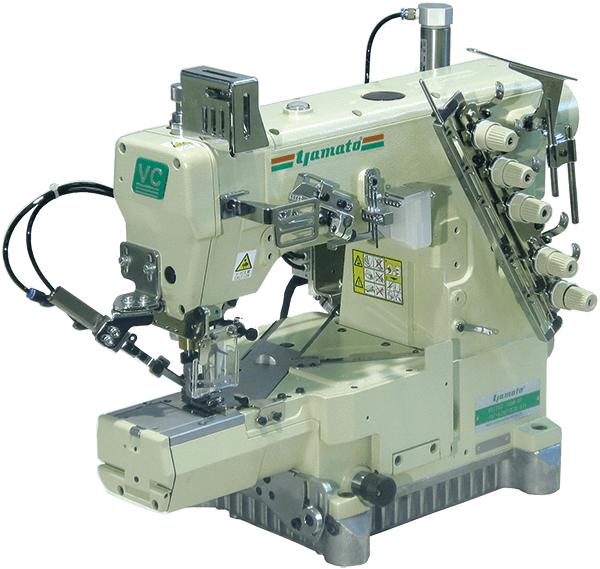 Yamato's Economy Type Overlock / Safety Stitch Machine CZ series, designed and manufactured under cutting-edge technology, supports your good quality garment manufacturing for today and future. 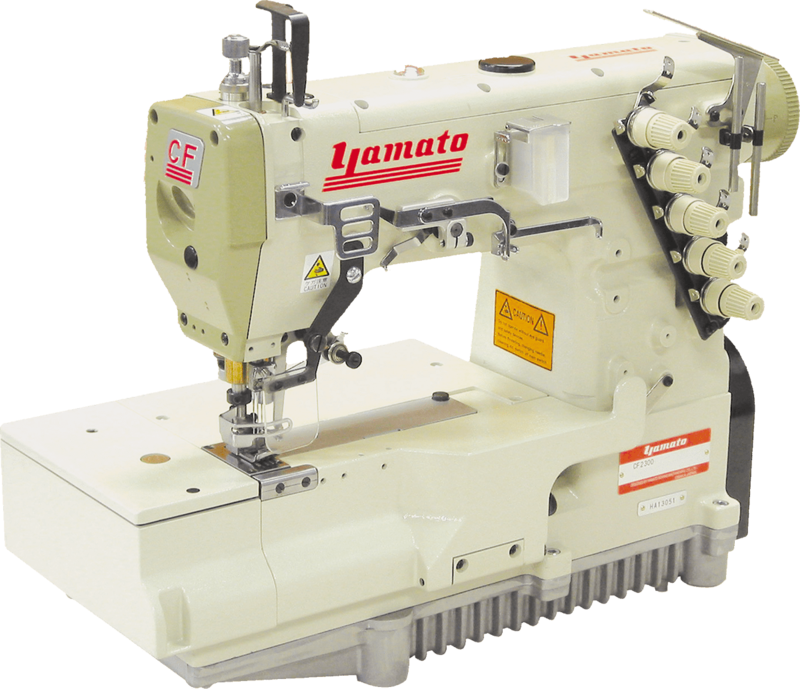 Yamato's CC series is a "High Value Package" cylinder bed interlock stitch machine for various knitwear. 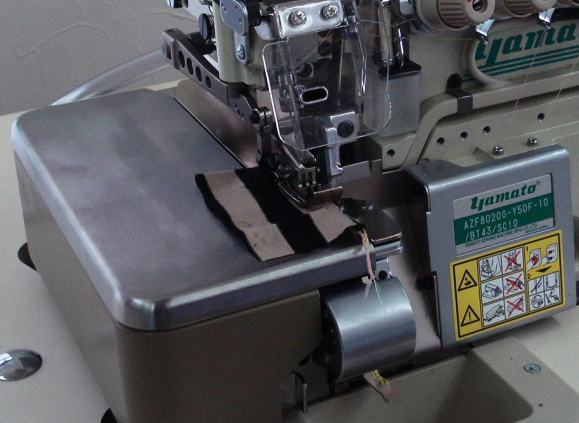 It is versatile: One machine can perform general seam, hemming and covering. 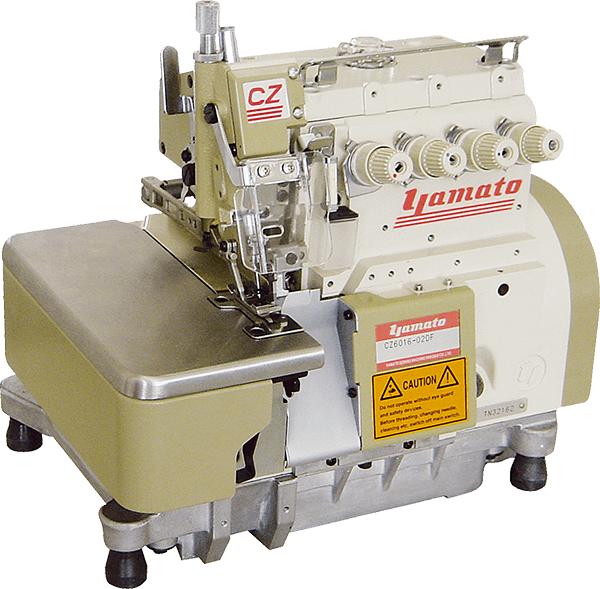 Yamato's CF series Flat Bed Needle Interlock Stitch Machine strongly help you to win success from the most crucial competition at quality, cost and delivery.